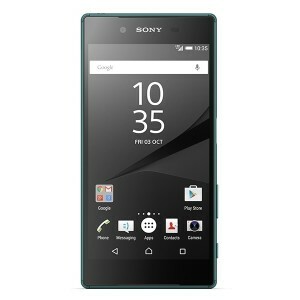 This is how to Unlock your Sony Xperia Z5 Premium phone from any GSM carriers such as Rogers, Telus and AT&T. When you insert a SIM card that is not from the original carrier, your device will ask for the "SIM Network Unlock PIN". Simply enter the Network Unlock Code we email to you and this will permanently unlock your Sony Xperia Z5 Premium to be used with any GSM carrier.